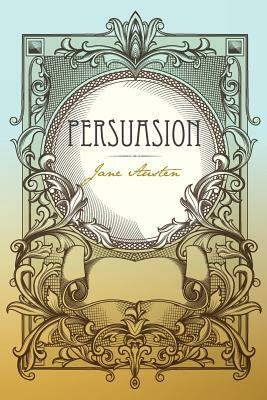 Persuasion is one of the finest examples of Jane Austen's ability to inject a simple premise with emotion, expand it with depth of character, and polish it with charm. Persuasion is the also one of the most poignant of Austen's romances, perhaps as a result of being her final finished work. Anne Elliot's former fianc has acquired wealth and prestige in the years which have passed since their last meeting, the lack of which had prompted the family meddling which ended their engagement. Now Anne must persuade the embittered Wentworth of her sincerity-once she is certain of it herself.